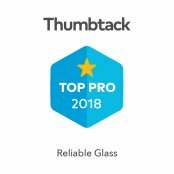 Looking for help with a rock chip or a broken window? 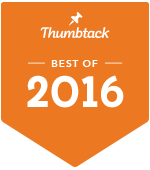 Try calling the best window and auto glass replacement service in Mesa, AZ. Questions? Call for a quote! 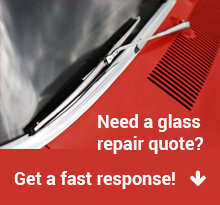 We provide free mobile window repair and replacement service to Mesa. 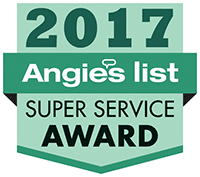 Call 602-892-0111 to schedule your auto glass repair service and we will have a technician come to you at no extra charge.